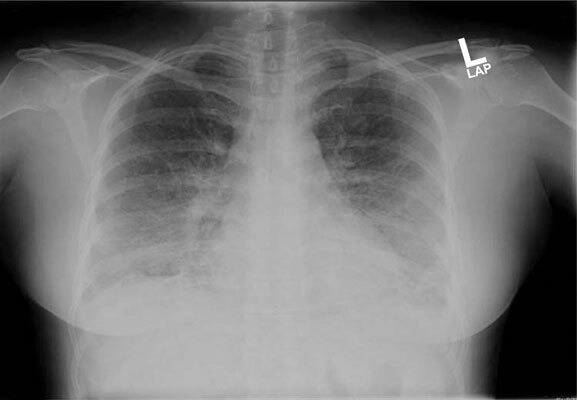 Background: Acute Eosinophilic Pneumonia (AEP) is a rare, potentially fatal disease often characterized by a short febrile illness, hypoxemic respiratory failure, diffuse pulmonary opacities and evidence of pulmonary eosinophilia. AEP can be idiopathic, but has documented associations with multiple drugs. Case Report: We present the first case highlighting Sertraline specifically as a cause of drug-induced AEP in the English literature. Sertraline, AEP, adverse drug reaction, respiratory failure, bronchoalveolar lavage, eosinophilia.